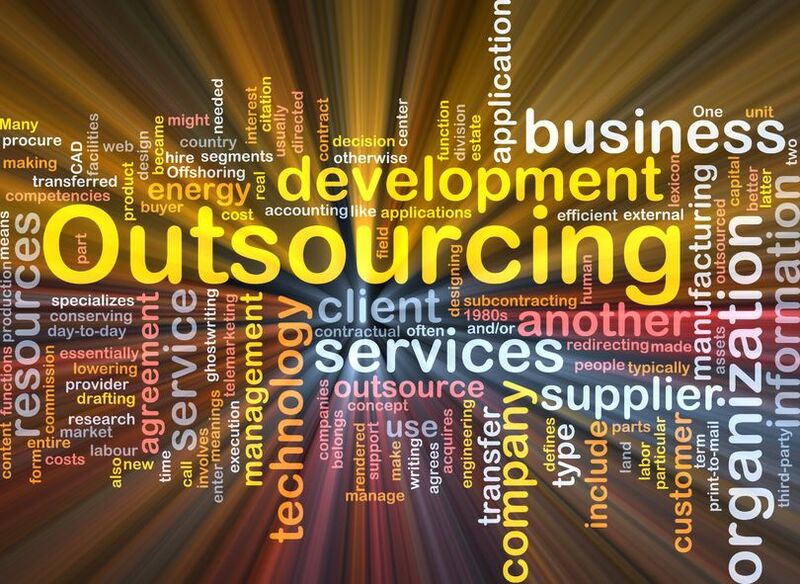 The concern for many businesses is whether to outsource their project and its management or not. The question can be best answered when you have brought into consideration all the pros and cons of managing the projects both in-house and outsourcing them. It's efficient if you have an in-house setup ready to deliver the project in time, however this is not always the best solution for all businesses. In most instances you benefit more by outsourcing your projects and letting the right people do the job for you. It's all about realizing that there are people who have better knowledge and experience in performing certain tasks, and that their skills and knowledge can enhance your business performance. First, you might be doing a great job at handling the matters of your business. However, it takes away the time for you to perform other tasks. As a business owner you must focus more on the core processes of your business and let other operations be performed by professionals. Not to mention, cost and cost effectiveness which are the biggest concerns for any business. Managing a project involves a lot of costs and investments. Whatever you invest in a project must be returned when the project is complete and has become functional. The people you are relying on for managing a certain project might be good at certain tasks, however, having a complete team and the right tools for managing a project is not something that every company possesses. Managing a project involves collaboration among individuals through unhindered communication. It involves the use of tools and technology that can assist all members of the project management team in staying up to date with the smallest and slightest progress in the project. It needs resources such as computers, internet, cloud technology, software, office space, hardware etc. to keep things going without hindrances. If you consider the costs of all the above mentioned things you will realize that outsourcing your projects can actually be quite cost effective. You don't have to manage a team, pay for project management, software and tools, spend money on buying more office space etc. Furthermore, you can't afford to have things done with little efficiency and low productivity. This is when companies that were built from their foundations to perform project management come into play. These companies afford all these costs, take the responsibility of managing the teams and will deliver the complete and desired project on time. If you are considering hiring an external company for completing your projects on time you might want to have a look at the services provided by Central Coast Web Design. Central Coast Web Design provides complete and professional project management and business consulting services. What makes Central Coast Web Design better than other companies is the experience and knowledge of its staff. The staff at Central Coast Web Design are specifically trained in dealing with projects, time management and training, delivering the complete project on time and to the highest standard. You can benefit from the project management services of Central Coast Web Design, saving you time and money on hiring your own resources otherwise. CCWD is working with professionals who have gained years of experience in managing various projects. They are updated with the latest technology changes to stay ahead of others in the competition. When looking at Project Management consider Central Coast Web Design. Why not call us today?